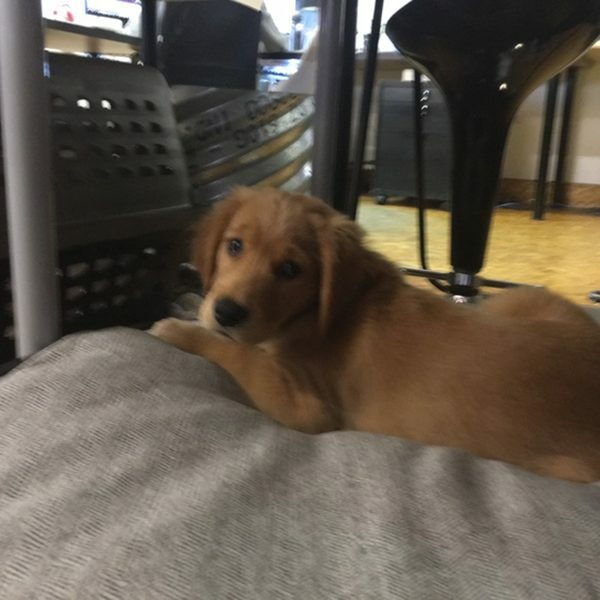 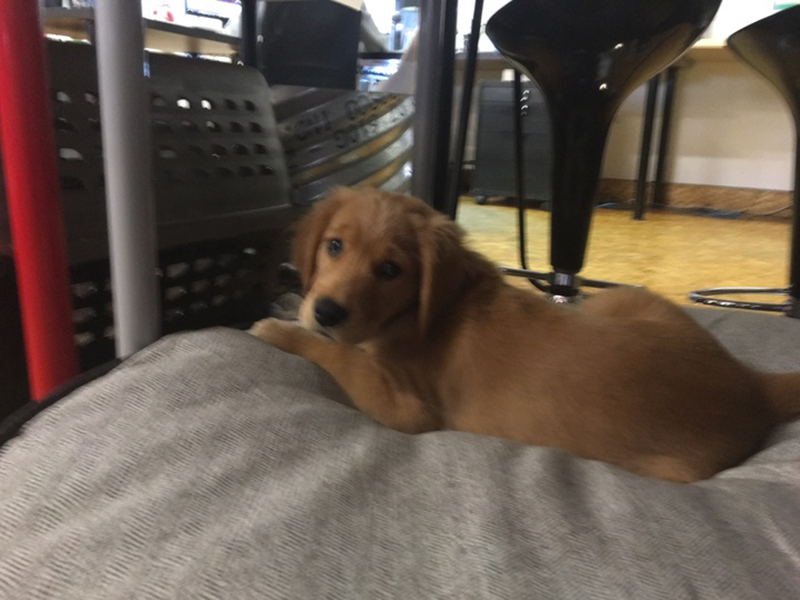 Ace joined our office as intern barkitect at the tender age of 12 weeks, and even though HR had to talk to him a couple times about appropriate bathroom manners in and around the office, we decided to bring him on full time. 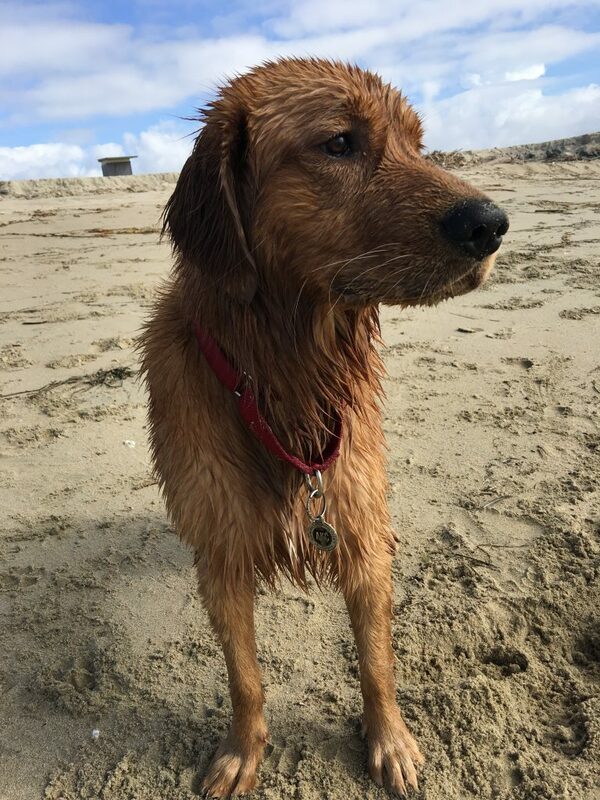 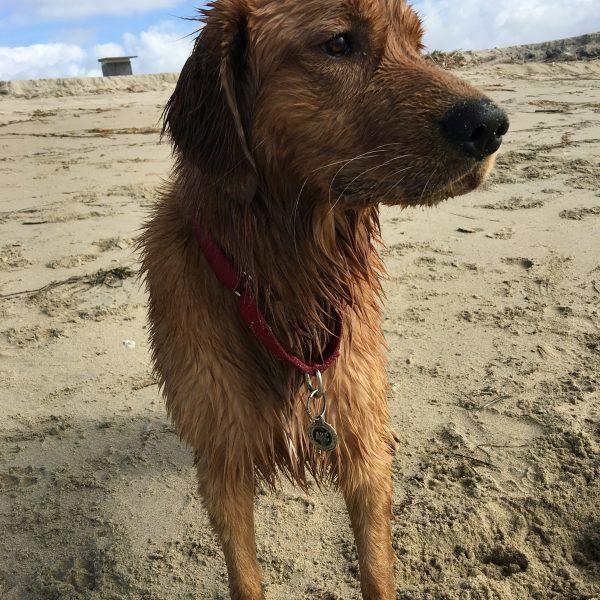 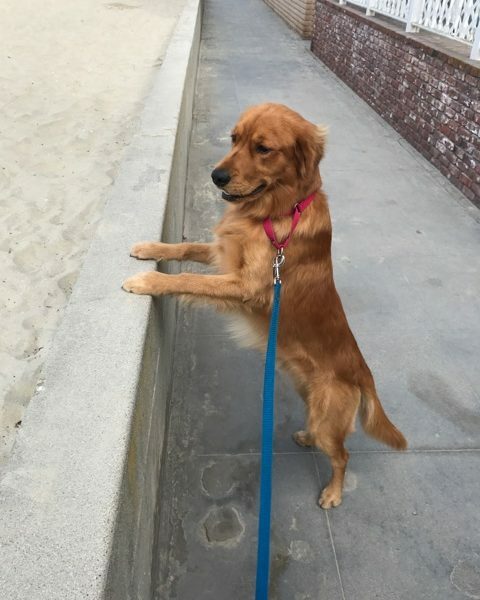 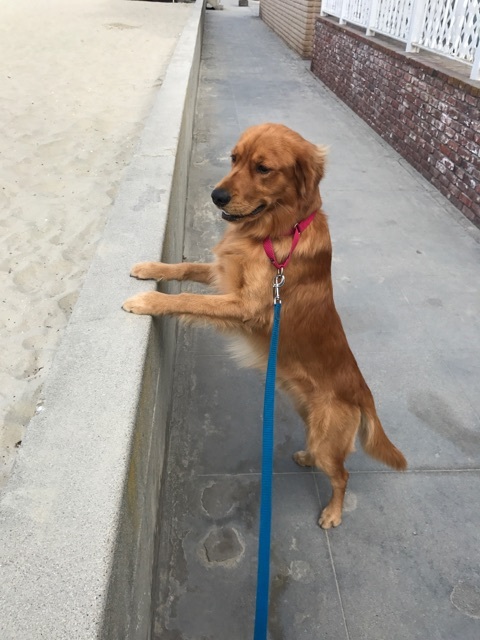 When he’s not woofing orders and demanding you throw his ball or recover it from underneath a nearby filing cabinet, you can find him at the beach chasing seagulls, balls and digging holes. 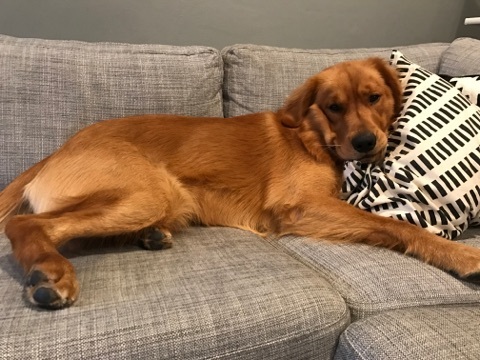 Ace is #1 tug-o-war champ here at Urban Arena, but when he’s not busy ruffing around, you’ll find him napping on the couch, under a desk, or literally directly below your chair. 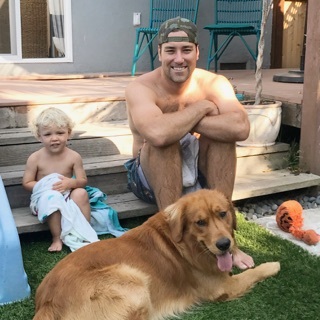 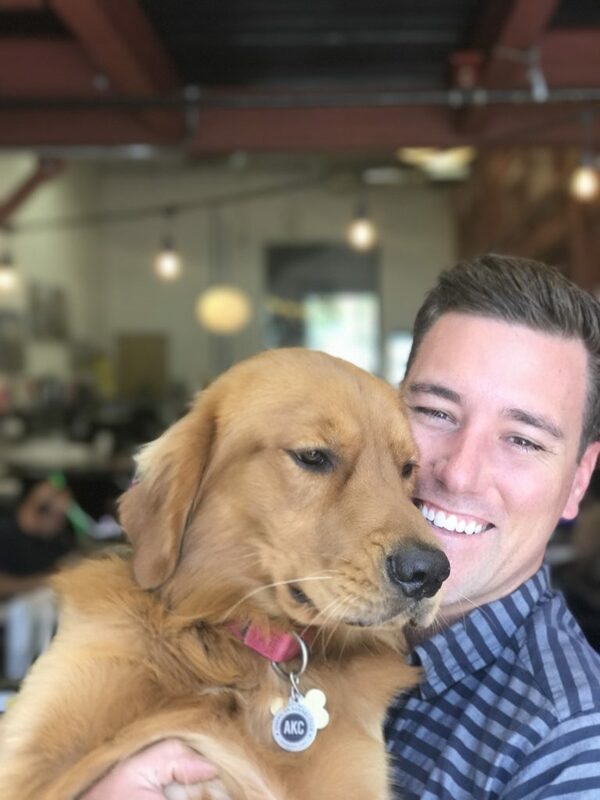 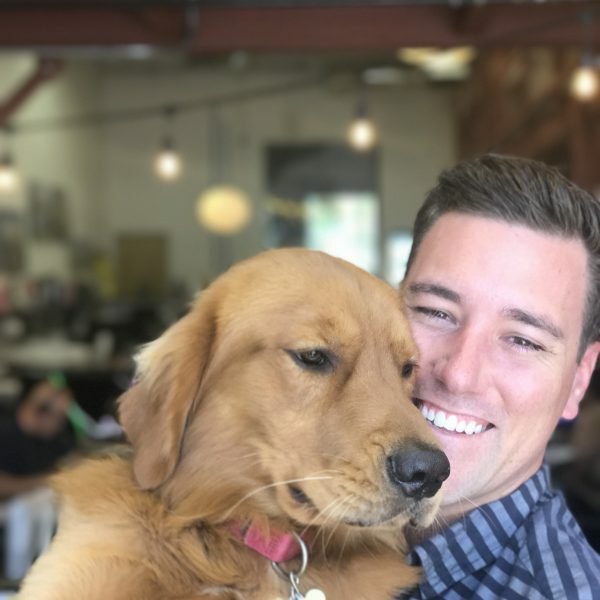 He goes home every night with our Project Manager Bryce, where he shares a loving family with his less-furry brother.